Already being a big Shantae fan, seeing the trailer for Shantae: Half-Genie Hero had me both pleased and displeased at the same time. 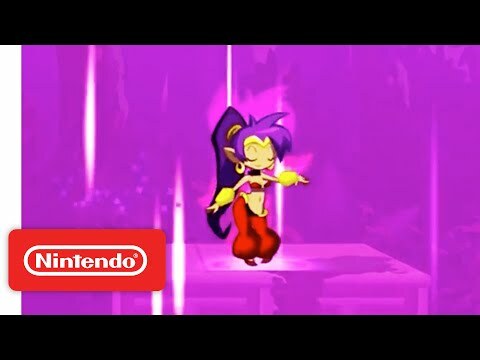 The new artwork is fantastic to look at, the music in the trailer is one of the more entertaining pieces in the Shantae library, but those should all be a given. The thing to truly take away, is the focus on both the old and the new. The transformations make a return, and while the monkey I personally had problems with platforming wise because of how slippery it was in Shantae: Risky’s Revenge, I’m interested with how WayForward will handle what seems like floaty, underwater platforming with the crab. We then see this slide which I’ve never seen before in the Shantae franchise, but with potentially a fast paced section to the game could bring some thrills. They show a type of crocodile enemy and mermaids captured on an assembly line, which I hope isn’t the entire plot of the game, since it would then be one of the more focused entries into the franchise. While I think it would be enjoyable, I love the diversity of enemies in previous installments where I hope that type of style of levels return like in Shantae and the Pirate’s Curse. While I’m a little bit hesitant of how all these new features and gameplay elements will work, I know from experience how great WayForward is with creating fantastic platformers so I put my faith in them. What started as a Kickstarter campaign, thankfully got funded and we have another game of what I feel is an underrated franchise. Shantae: Risky’s Revenge was the first game I played when it became available on the DSiWare and I got hooked on the game. From the trailer, its looks like all the platforming and puzzle solving fun is back, and with the animal transformation adds new gameplay elements. The visuals use a nice mix of 2D animation with 3D elements, then again, Wayforward is known for their beautiful cartoon visuals. Music is still top notch as well. This will be the first time I play a Shantae game on a console, since I feel games like this I can play on a handheld. Since they made this game with consoles in mind, I’ll be keeping a close eye on this game. 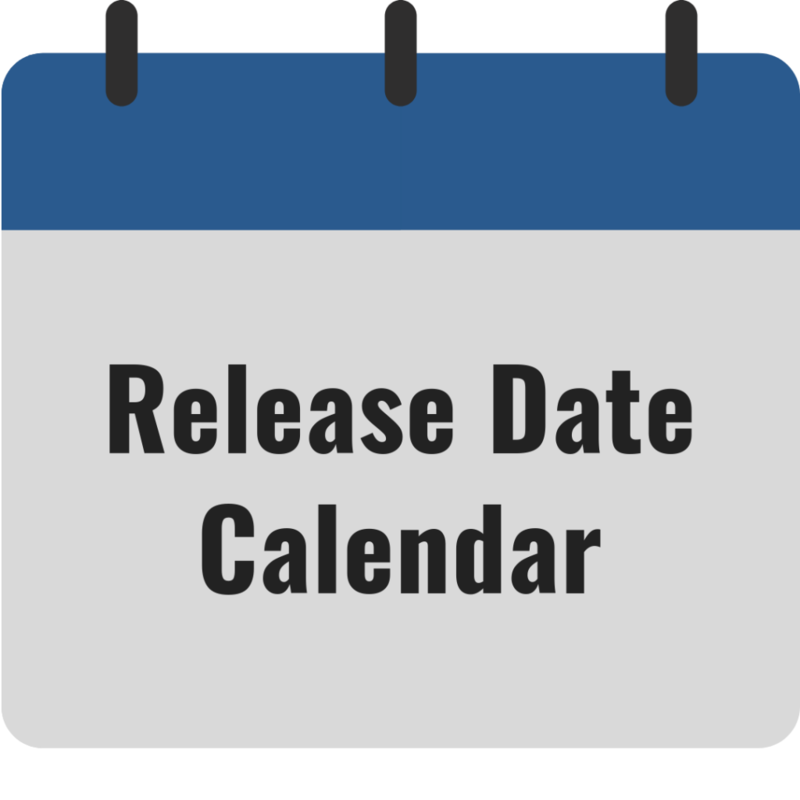 More trailer impressions may be added prior to release date.